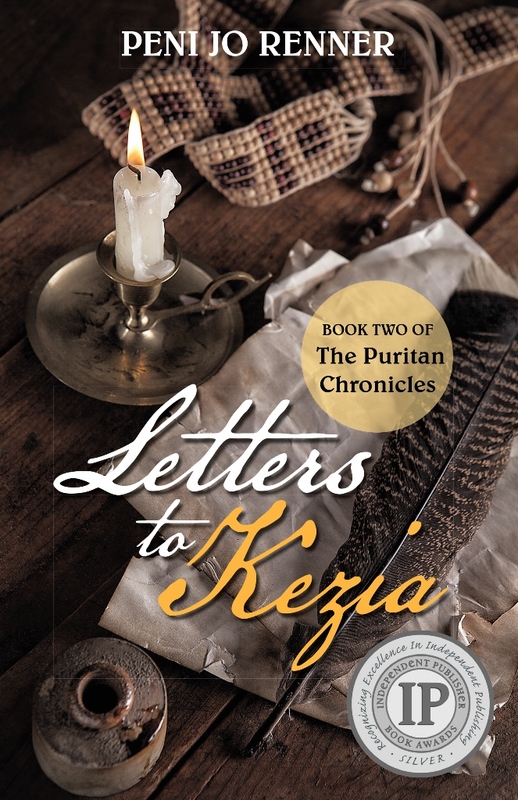 As part of the Historical Fiction Virtual Book Tours event, I’m posting about the newly published LETTER TO KEZIA novel today. This book is Book Two of The Puritan Chronicles and it has 208 pages. 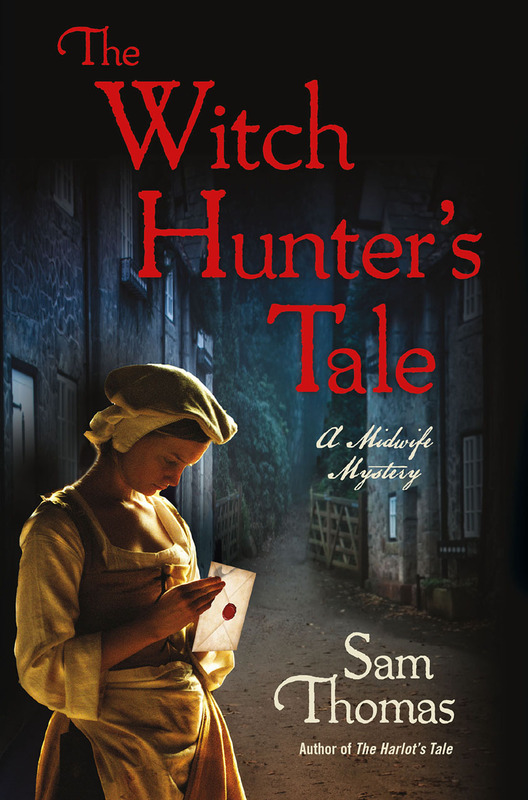 I’m happy today to be taking part in the Historical Fiction Virtual Book Tour for Sam Thomas’s THE WITCH HUNTER’S TALE, part of the Midwife Mysteries series. 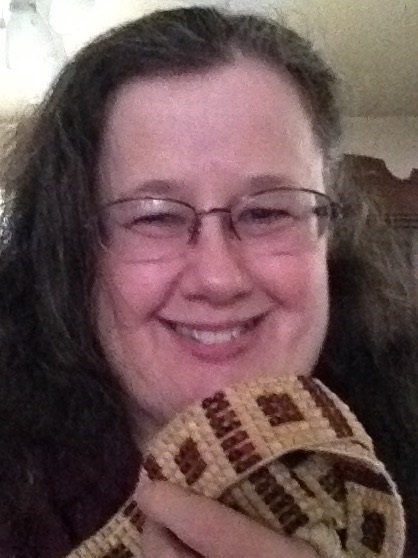 Bridget Hodgson is the midwife of the town of York, England, in the 1600’s. She and her deputy, Martha, are called to be involved when another woman is accused of witchcraft at a birth. This is Puritan England and it doesn’t take much to have folks turn on you and accuse you of being a witch (believe me — I often am so thankful that I did not live in those times!). Bridget tries to not be involved, but there are powerful men controlling the whole situation, and they will stop at nothing to have things happen as they want them. Added to this is one of Bridget’s enemies, a former midwife who is now a witch hunter. Soon things turn against Bridget’s family and she becomes desperate to save them. Will she succeed? I enjoyed reading this historical mystery! 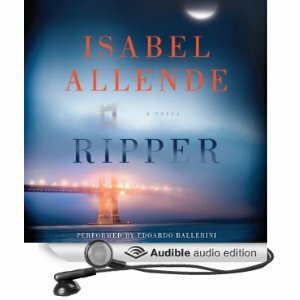 I don’t often read mysteries from this time period, so it was different and interesting to me. I really liked both the characters of Bridget and Martha. They were smart and tough. I’d like to read more in the series! Look for this book at an indie bookstore near you, online, or at your library. I recently received the new Melissa D’Arabian cookbook from Blogging for Books. The subtitle is “Recipes and Know-How for Eating Well without Spending a Lot”. I enjoy watching Melissa on the Food Network and I had heard good things about her first cookbook – $10 Dinners – though I don’t own it. This book is chock full of healthy recipes, all made with affordable ingredients found at your typical grocery store. I have a pet peeve: cookbooks that have strange, hard to find ingredients in them that cost a lot and we don’t usually eat. None of these recipes were like that! Melissa does give some suggestions of how you can substitute various grains, etc. in some of the recipes, to modify them. 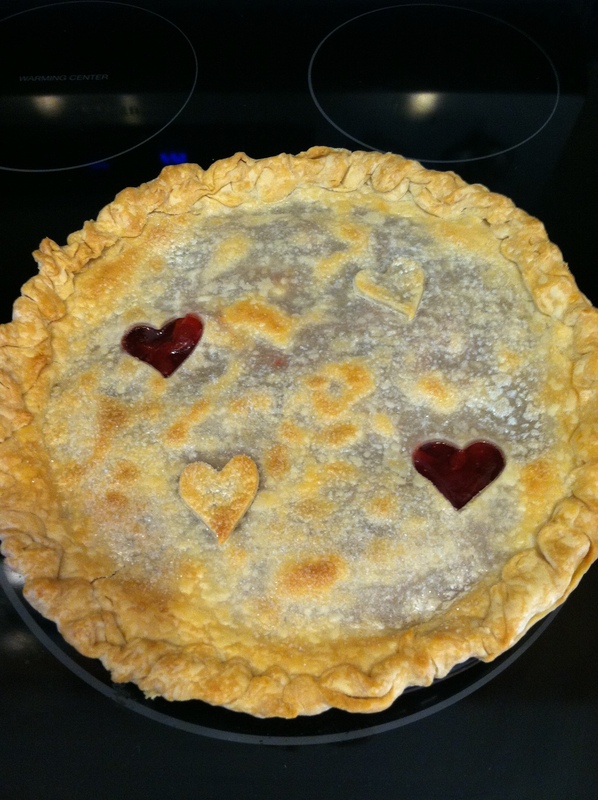 Most of the recipes were geared to four servings, which is perfect for our family. Melissa also has some “blueprints” which gives you a visual of how to create a staple dish in various ways. There are lots of good sounding recipes, but the first on my list is the potato-cauliflower soup. It substitutes cauliflower to make the soup less starchy. There are lots of healthy suggestions/recipes like that in this book! There are some delicious sounding breakfast smoothies that we will be trying soon, too. Fresh, affordable, and healthy — this book of recipes will be sure to be a staple in your kitchen! I’ve entered — but even more importantly, I’ve added her new book to my “want to read” list! She is a new author for me. I received this book several months ago through Net Galley as an ARC. I thought the premise sounded interesting, a young man and his half-brother both working at a private high school in New England. 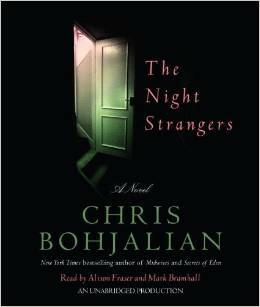 I have to say, this book had several layers to it and several story lines that converged at the end. Charlie Garrett is the main character, an intelligent and hard-working young man, who is a bit self-centered and rather immature. He is drawn to the daughter of the faculty chaplain, which I found rather creepy and totally inappropriate, but thankfully he does not act on his feelings until the daughter, May, returns to the school years later as a teacher herself. Charlie has some things in his past, though, that will affect his present, and once he realizes what those are, he pushes May away. Then comes Charlie’s younger half-brother, the charismatic and charming Nick, who also gets a job at the Abbott School. He soon becomes involved with May. But Nick is hiding some inner torment and secrets and is less than stable. Add in some students with their issues, the parents and their problems, and Charlie’s story of trying to define himself uniquely and you have the working of a thought-provoking and busy plot. While I enjoyed this story, and Ms. LeCraw’s writing, I was a bit frustrated with Charlie. He needed to truly get a life. Going to Abbott so young and then just festering there year after year, while somehow thinking he was doing everything for the good of everyone else — well, that is no way to live your life. Charlie also keeps a lot within, sacrificing, so to speak, in order to spare others the hardship of his feelings or his knowledge (there are some twists and surprises to this plot). He would have done better to evaluate where he was at in his life and where he wanted to be, and then make a plan to get there. 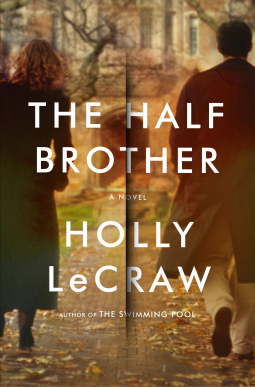 Intriguing and written with a good flow and introspection into the characters, I enjoyed THE HALF-BROTHER. It’s post-Civil War Philadelphia, and Edward Clark is on a newspaper assignment to uncover false mediums and spiritualists in the city. Edward has a secret past – he is the child of a famous magician whose career ended in tragedy. He delights in seeing through the tricks and hoaxes. When he crosses paths with Lucy Collins, a fake medium who will stop at nothing to keep herself and her younger brother alive and successful, he ends up having to bring her along on his assignment. They visit a famous medium who seems to be the real deal, but then she falls dead during a séance in front of a room of people. I really enjoyed this fun read! Between Edward’s voice as narrator and the things Lucy would do, I would often find myself laughing out loud. Yes I had to suspend my disbelief at the end, but it was all in fun. This must be the start of a series as there was no final conclusion. Get writing, Mr. Finn! We need the next installment! I read this as an e-galley but I saw online that it is over 400 pages. I was rather shocked as it read very quickly and I finished it in a couple of days. I love a blend of history, supernatural, and humor – this book had it all. Thanks, Net Galley and Gallery Books, for my copy!